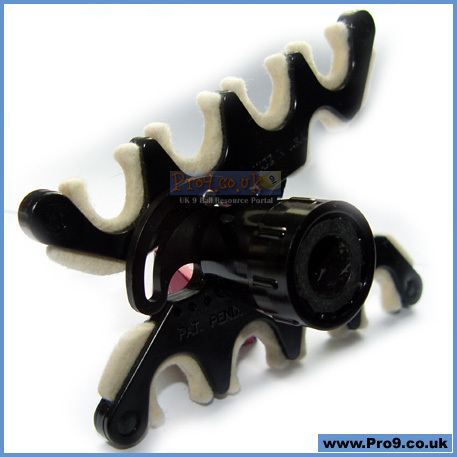 There is absolutely no compromise with the Pro Justa-Bridge, it provides the EXACT height of bridge needed EVERY time. 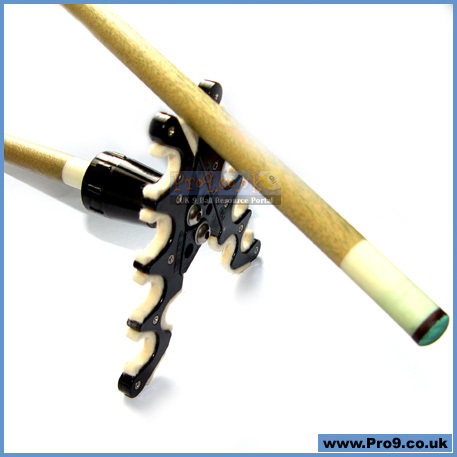 The spare cue is held by a soft rubber ring, and a gentle twist opens or closes the jaw style precision mechanism. 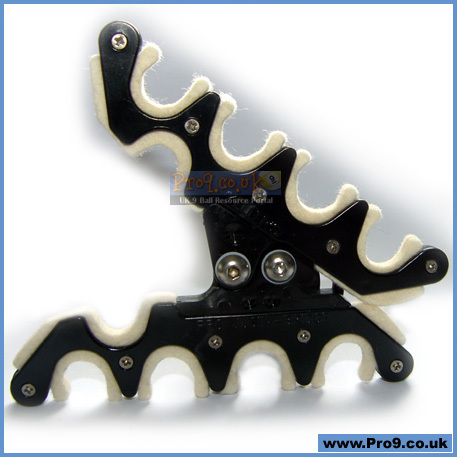 Soft cushioned padding on the rest guides the playing cue smoothly and without excess friction. 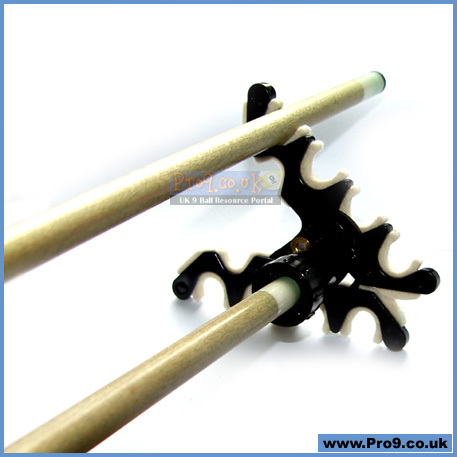 It is easy to cue over a ball, lightweight but well made, definitely something for the perfectionist, where precision counts.